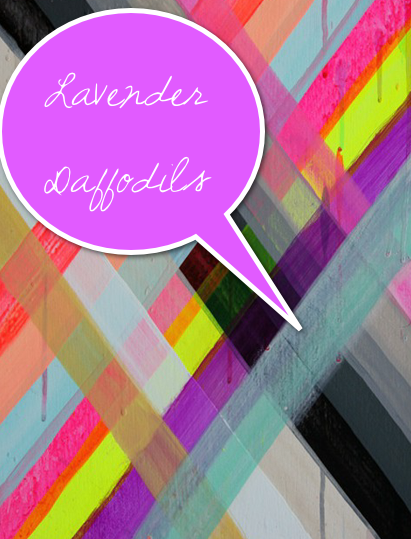 Lavender Daffodils was created in 2009, only to be renamed LD in 2011. Originally created to be a private blog for me to post “diary” type entries, it has now morphed into a place where I allow others into my day to day so that my friends from so many different places and walks of life can check in and see what the Warren clan is up to! I hope you find my posts to be encouraging, insightful, creative and most of all I hope you leave here recognizing the beauty in your own life! The name Lavender Daffodils was inspired by my love for William Wordsworth and this poem.